Prestige Cars is based in Cairo catering for virtually any type of journey, and the chauffeurs can transport clients to any destination within Cairo and all of Egypt. So whether you are looking to hire a chauffer-driven limousine for a special occasion, a wedding, or even to the airport, Prestige Cars will safely and punctually drive you to your desired destination. Prestige Cars offers solutions for business fields, for individuals , and have special offers for weddings. Prestige Cars makes that extra effort to welcome businessmen in an efficient manner and provides luxury chauffeur driven transportation to the required destination. Prestige Cars offers hotels competitive rates, providing luxurious chauffeured limousines for their guests during their sight-seeing and any transportation requirement. 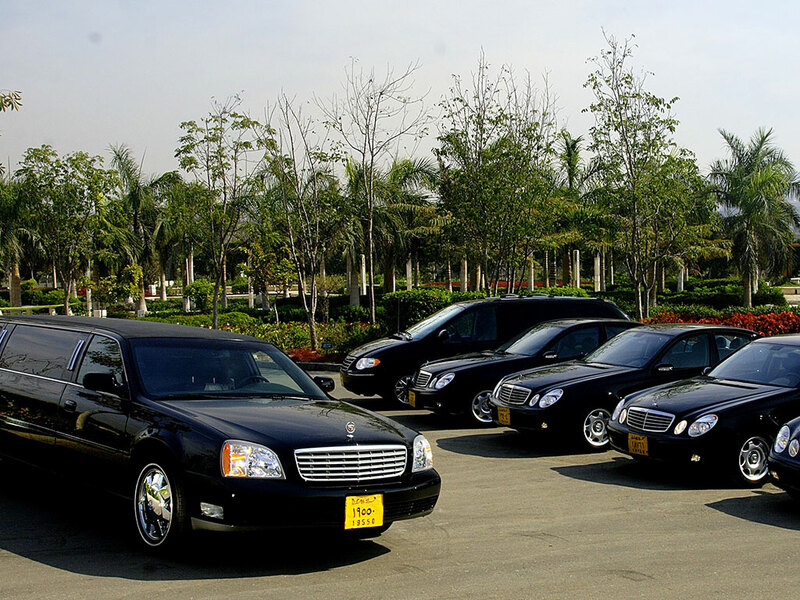 Prestige Cars provides transportation services to and from the airport at competitive rates. One can come to Cairo and enjoy its history and scenic beauty in comfort and style, as a professional chauffer takes them on an exclusive private tour. Prestige Cars conveniently offers tourists a luxury chauffer-driven car to transport them to other cities in Egypt. The client has the option of a one way or return trip. Prestige cars will put an end to your search with its super selection of luxury chauffeured limousines. The stretch limousines’ lush interiors, coupled with the professional demeanor and attire of the chauffeurs will only add to one’s pleasant memories of such a memorable night.